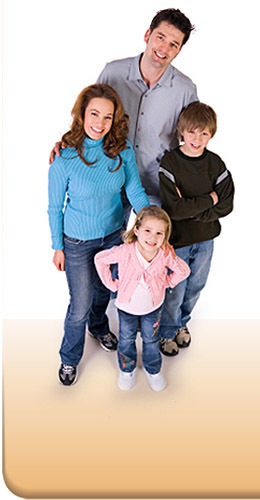 4U Benefits was derived from years of experience in the insurance industries. We saw a need to help consumers save money from the unexpected costs associated with having insurance coverage. We started coming up with ideas and ways to help consumers protect their families and their pocket books by looking at common threats to their well being and finances through all possible means (identity theft, accidents, travel, etc). We then created the program(s) to help them fill the financial gaps they have on on their different coverages. In addition, we constantly strive to add value through offering additional benefits for our members. We understand that every person has unique aspects to their life. Every family has unique situations and different needs based on their jobs, ages, children, and insurance needs. We strive to offer our members the ideal benefit plan for them, based on their own unique needs. This allows you to tailor your benefit(s) to what your life demands from you when it comes to possible problems, accidents, and unexpected expenses related to how you live your life. Our ability to provide innovative benefits unique to each and every person is our strongest asset. In addition to that, we provide coverage from “A”-rated or better insurance companies for your benefits and claims administration when you have a need. We look forward to serving you and helping you have “peace of mind” and protection for your family against unexpected expenses.